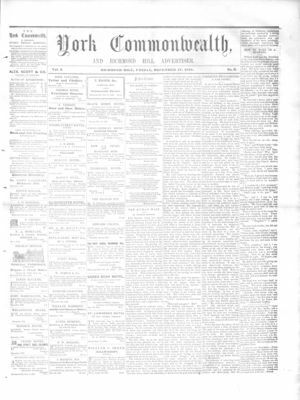 Article detailing the decision made by the coroner's jury, that the deceased (Madigan/Reardon) was in fact stabbed by Fleming. The jury also put forth a request that a law be passed, at either the provincial or city levels, outlawing that possession of knives in public. Madagan, Thomas ; Readon, Thomas ; Fleming, James ; Dwight, Mr.